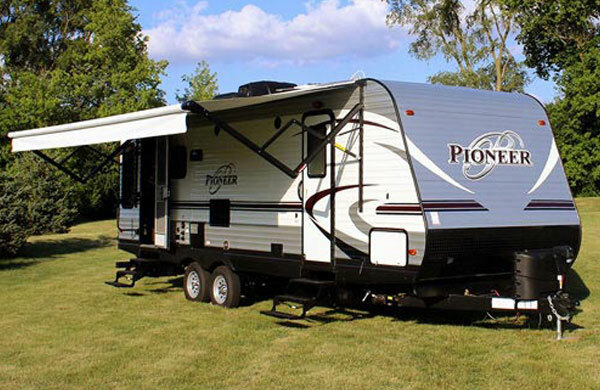 Camping World RV Sales of Sacramento is your premiere source for everything RV. 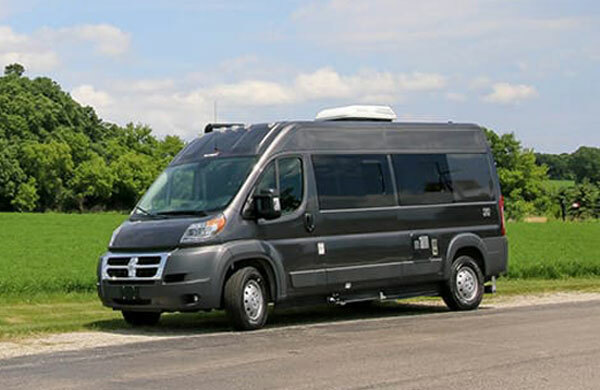 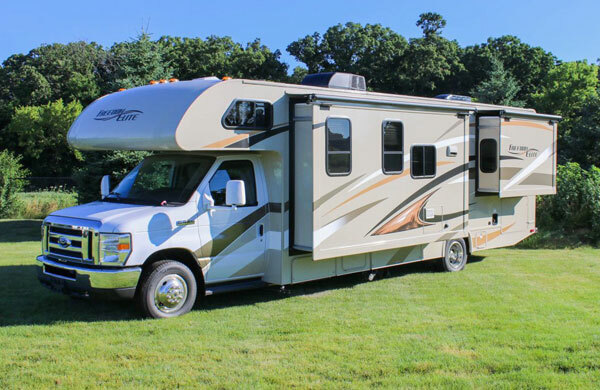 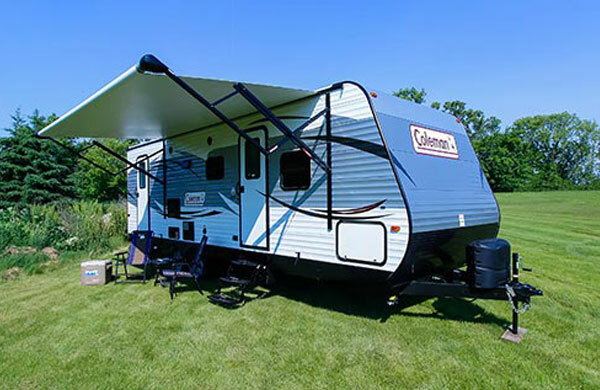 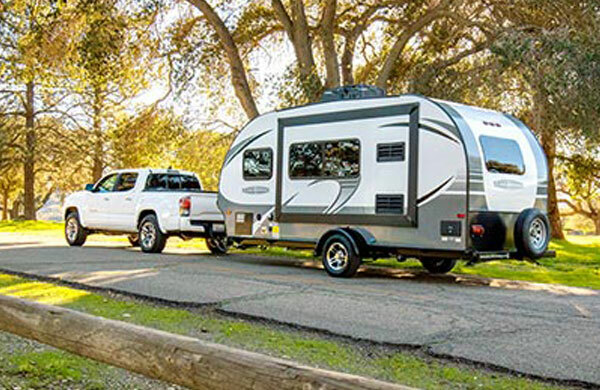 We have Sacramento’s largest selection of Travel Trailers, Fifth Wheels, Tent Trailers, A Frame Trailers, Class C Motorhomes, Class A Motorhomes and an ever changing selection of Used RVs to suit every need and budget. 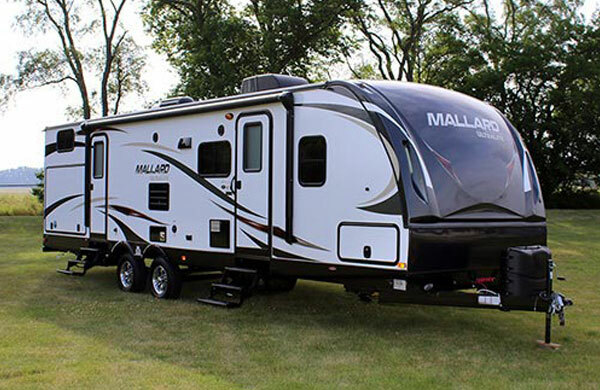 Email Camping World of Sacramento with any questions or comments.